Flexible & adaptable solutions for connecting your home. Build your home around your lifestyle with our superior structured wiring packages, from home theatre, to intercom, to distributed audio and beyond. Have you ever sat down to watch the season finale of your favourite show on Netflix, only to find that it won’t load? Has your Internet connection in your home office ever dropped in the middle of a video call with your colleagues? Do you like to listen to music when you’re on the back deck with your family? 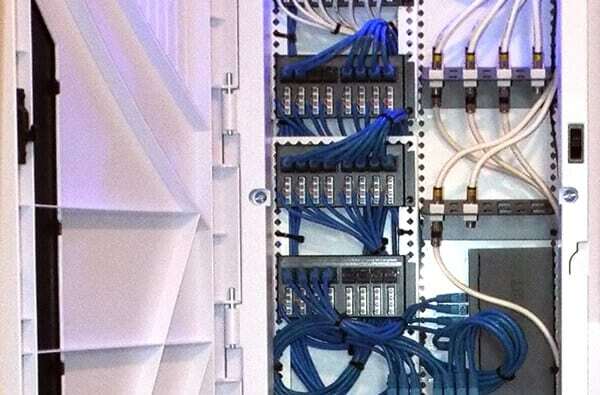 All of your Smart Connect components can be easily accessed through your panel. We use a two-cabinet design so that it remains organized for you. We take your home to a higher level with Wilsons Smart Connect, exceeding the standards for TechReady-certified homes. Our precise way of wiring your home allows you to make the most of your favourite technology, now and in the future. Start with your optimal number of cable, data, and telephone ports, including adaptable ones that can switch functions (for example, convert a telephone outlet to an Internet outlet) depending on your needs. 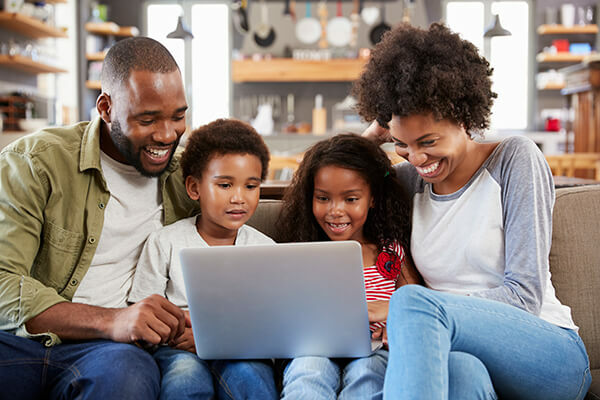 Strengthen your Internet signal with strategically placed hardwired connections and Wireless Access Points. Then, choose to add Distributed Audio, Home Theatre, and Intercom. Build your new home with Smart Connect for your best home technology experience. Distributed audio – listen to music anywhere! Bad WiFi? We can help. Call today (or use this form) to set up a home network audit. With many comprehensive solutions, we can tailor one to your lifestyle, whether you check email, or stream HD movies and play online games. 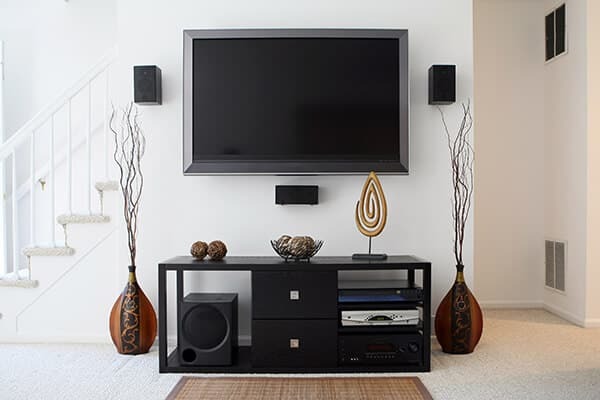 We sell and install the entire line of Sonos Wireless HiFi sound systems. Control your Sonos speakers from your smartphone or tablet, and play any song in any room. 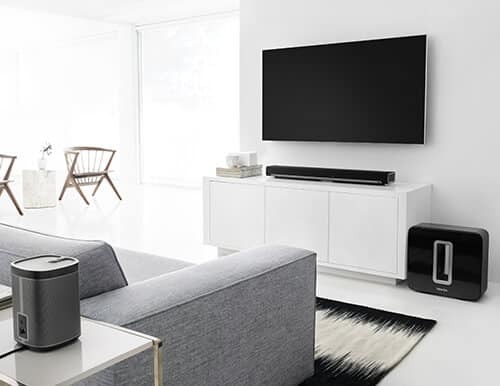 From full-integrated whole-home systems, to immersive home theatre set-ups, to a single speaker in your favourite room, we have the sound solutions to fit your lifestyle. Are You Interested In New Home Connection Solutions? For a free, no obligation assessment of your needs please give us a call at 1-866-453-3388. One of our experts will answer any questions and help get you started.